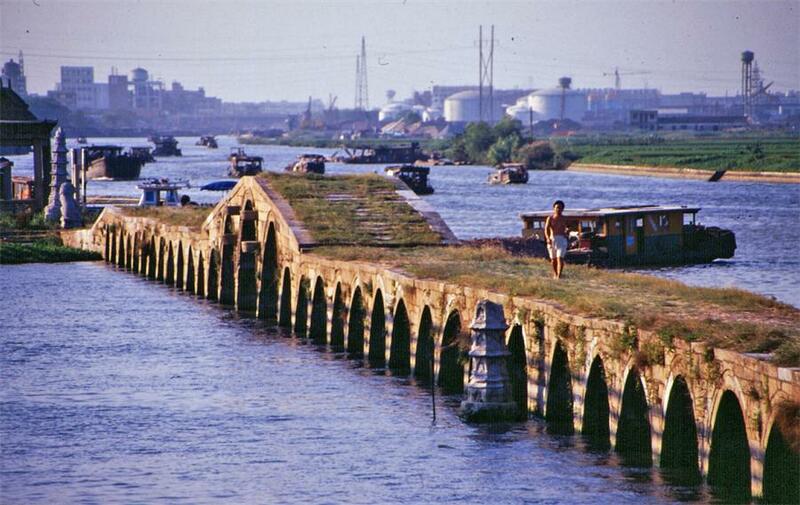 Despite its old-time charm and historic eminence, Suzhou is one of the most developed cities in China. Modern transportation systems have been implemented to support tourists and locals alike. 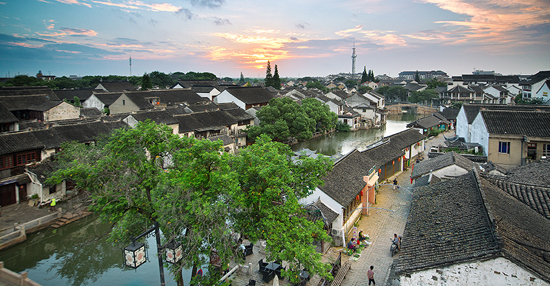 Here are some fast and easy ways to get around Suzhou. Traveling by metro can be a quick and effective way to get from point A to point B. Suzhou Rail Transit (SRT) provides two metro lines for visiting local attractions, while the city’s four main transit stations provide connections to major cities, including Shanghai, Beijing and Nanjing. Metro— Visitors can use Metro lines 1, 2 and 4 for traveling within Suzhou. Metro lines 3 and 5 are under construction and are expected to be completed before 2020. The ticket prices range from 2 to 6 yuan depending on the distance. Direction: Runs from Longdaobang Station (North) to Tongli Station in Wujiang district (South), besides it has a branch line from Hongzhuang Station in Wuzhong district to Muli Station in Wuzhong district. 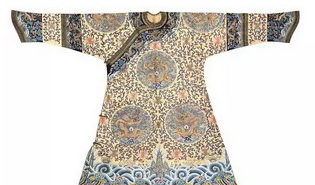 Travel Tip: If traveling during a Chinese holiday or festival, it’s best to purchase your ticket in advance. Suzhou buses are convenient and affordable. 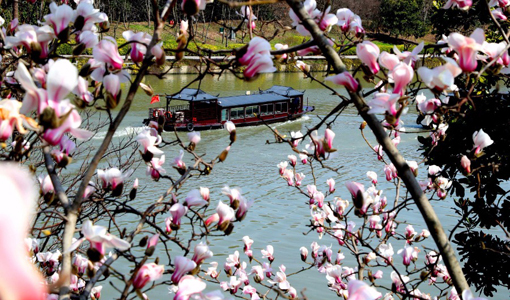 Clearly labeled with a “Y” for tourist routes, most fares are 2 yuan and can take you to all of Suzhou’s popular attractions. Travel Tip: Be sure to have exact change before hopping aboard, and be aware that bus route information is printed in Chinese (not English). Time: 5:15 a.m– 9 p.m.
Time: 5:45 a.m.– 6:45 p.m.
Time: 5:05 a.m.– 8:45 p.m.
Time: 6 a.m.– 10:15 p.m.
Suzhou’s fleet of more than 4,000 cabs provides a common way to get around Suzhou. Similar to the U.S. and Canada, cabs can sometimes be hard to hail during peak travel time, rainy weather and on holidays. A taxi is available if you see the illuminated Chinese characters “空车” or the dash light is green. Travel Tip: Please be sure of your destination. Many taxi drivers don’t speak English, so write down the address in Chinese and hand it to the driver. Riding a bicycle through the streets and alleys of Suzhou is both a scenic and speedy way of getting around. Type 1: Rent a bike from a local shop for roughly 25 yuan per day. Or, if you’re staying at a hostel in Suzhou, ask the concierge if they have any bikes for rent. Type 2: rent a shared bike for several hours. First, you need to download a shared bicycle App, such as Mobike or ofo. Then search for a nearby available bike through the APP, find the bike, scan the code and ride it. When arrived at the destination, you can stop hop off it anywhere as long as it is legal and then just push the buttom to lock it. It usually costs 1 yuan for half an hour; sometimes you may have good luck and get a free ride. Travel Tip: Check your seat, brakes and tires before touring the historic and cultural city.